Perfect! Exactly as shown online, just what we wanted. 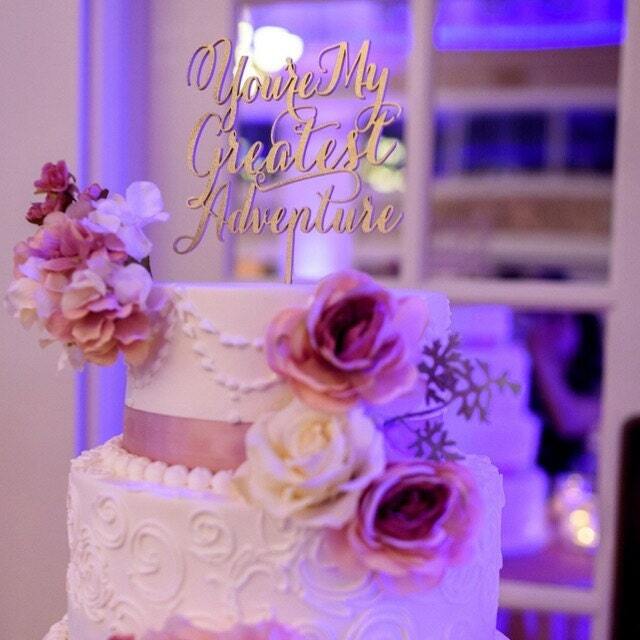 The perfect cake topper for my new adventure! The quality was amazing and the shipping was quick. Very nicely packaged, too! Will definitely recommend to others! 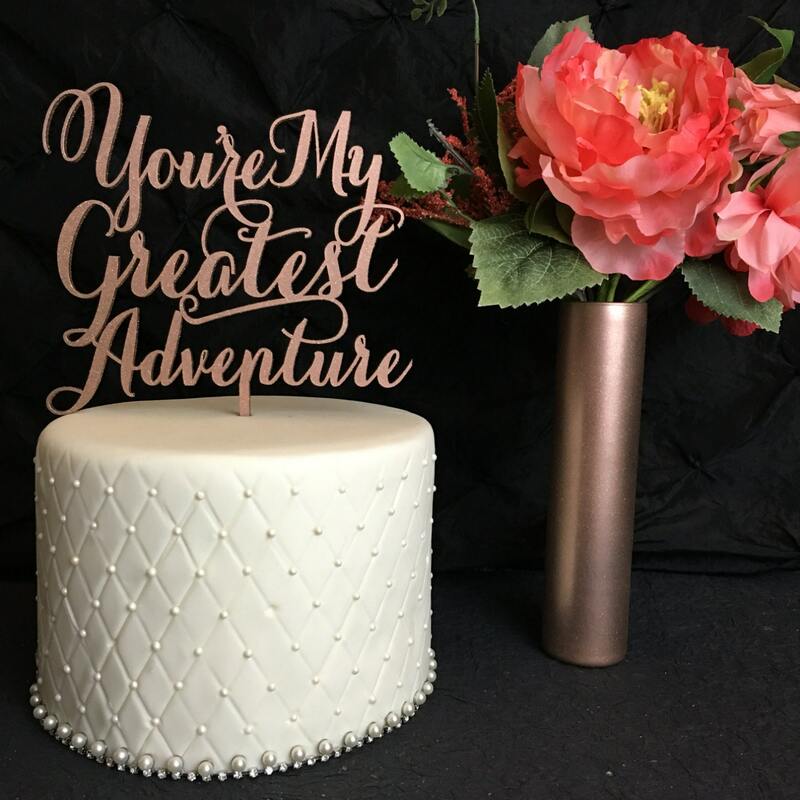 I love this unique cake topper! It was perfect for our wedding. Everything was quite fast and professional. 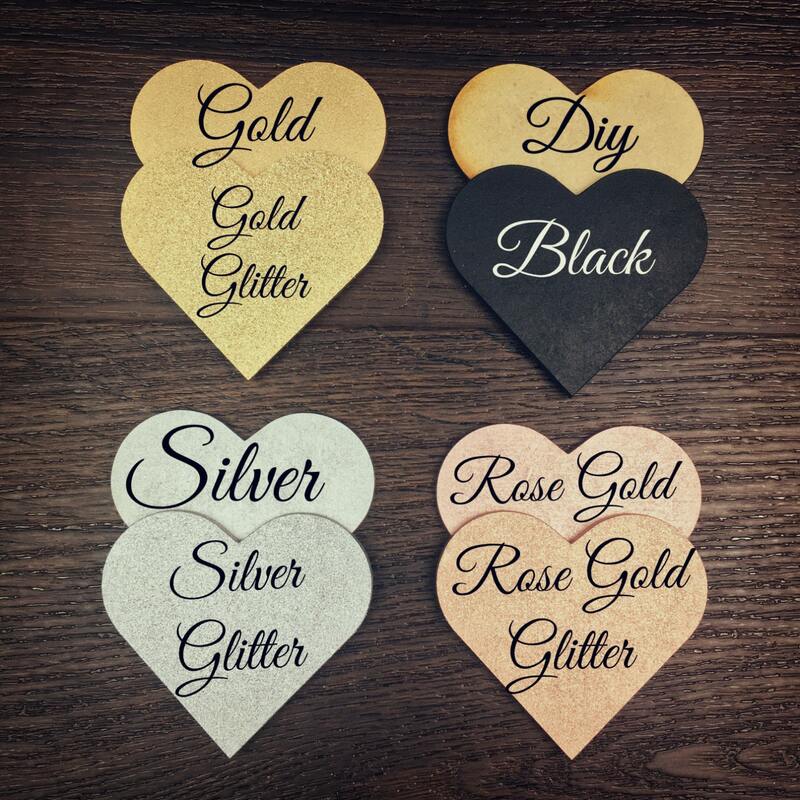 Highly rated seller, and excellent quality product. Thank you! !